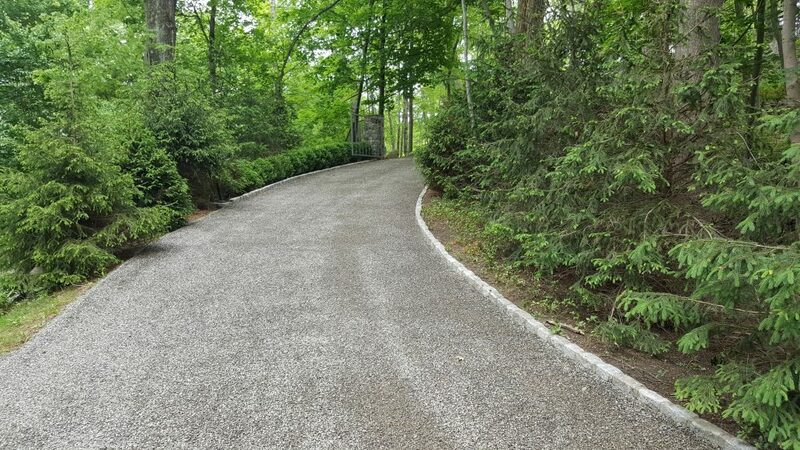 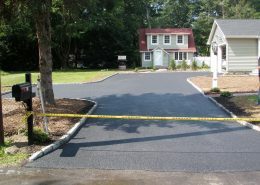 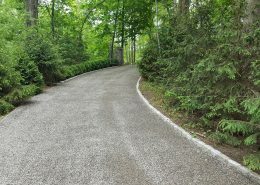 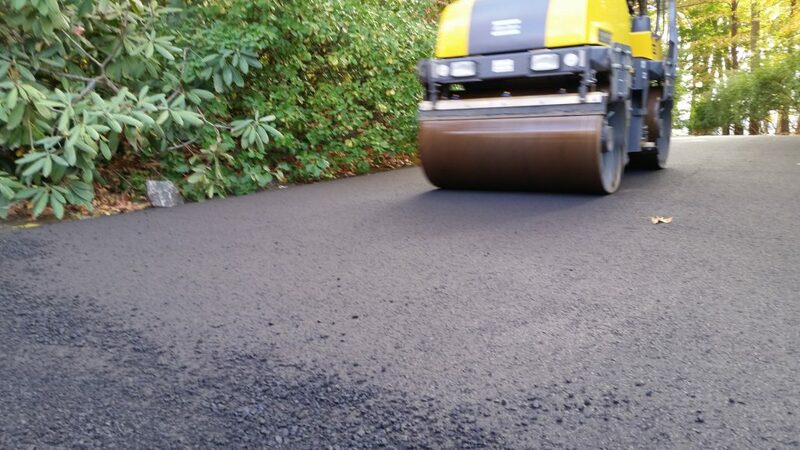 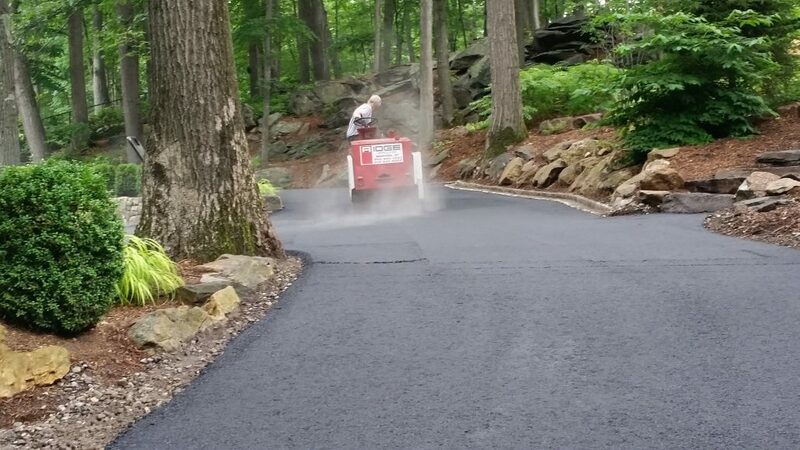 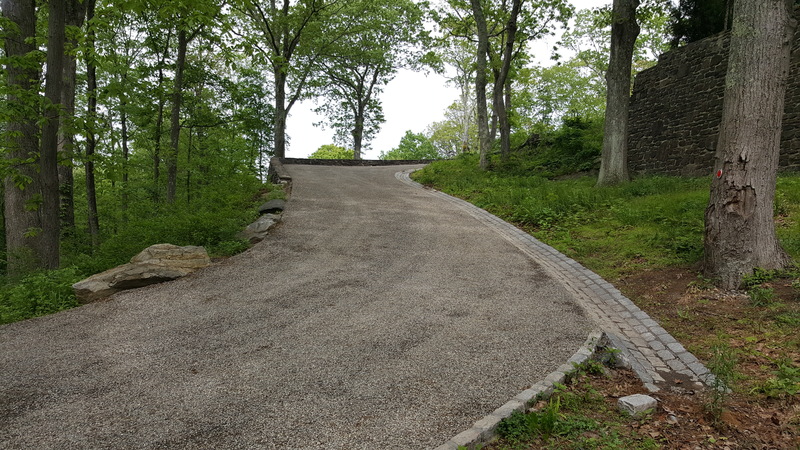 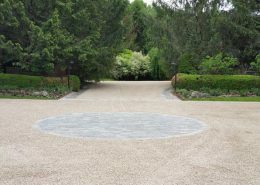 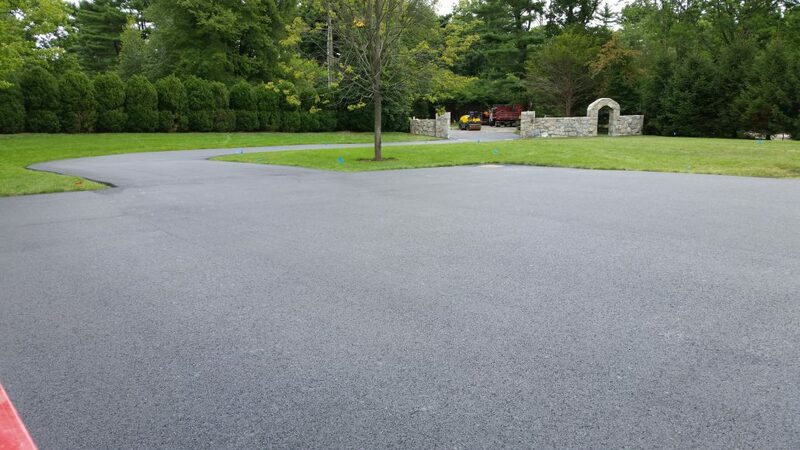 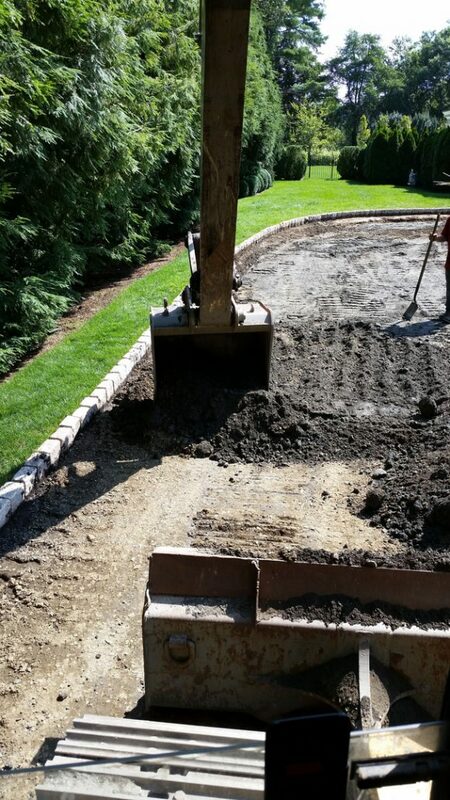 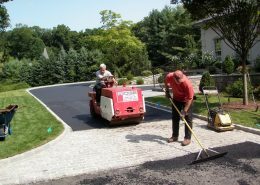 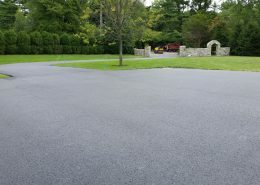 & stone company since 1956.
a new oil and stone or asphalt driveway. 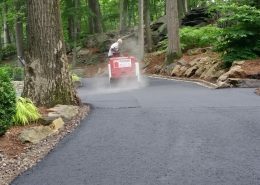 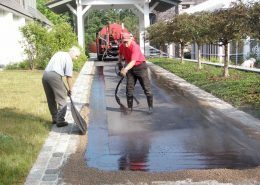 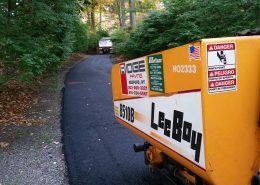 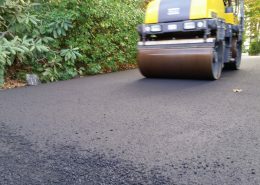 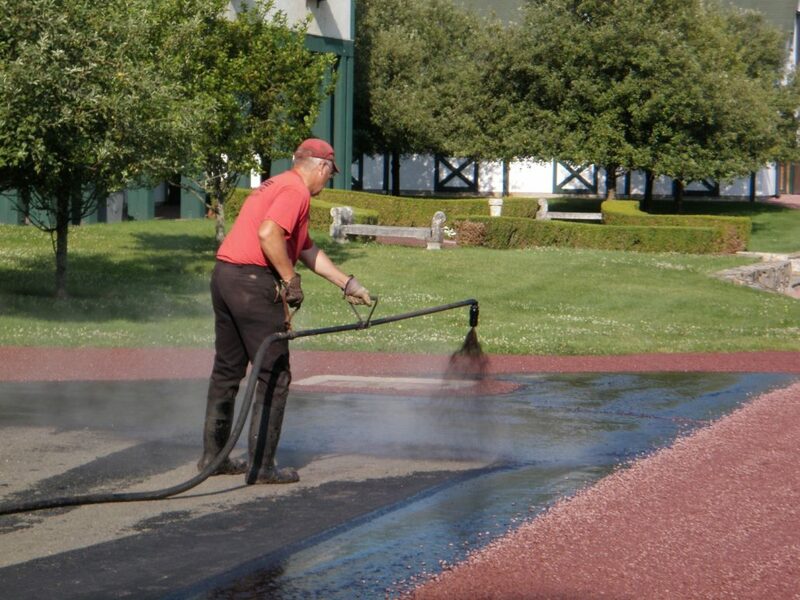 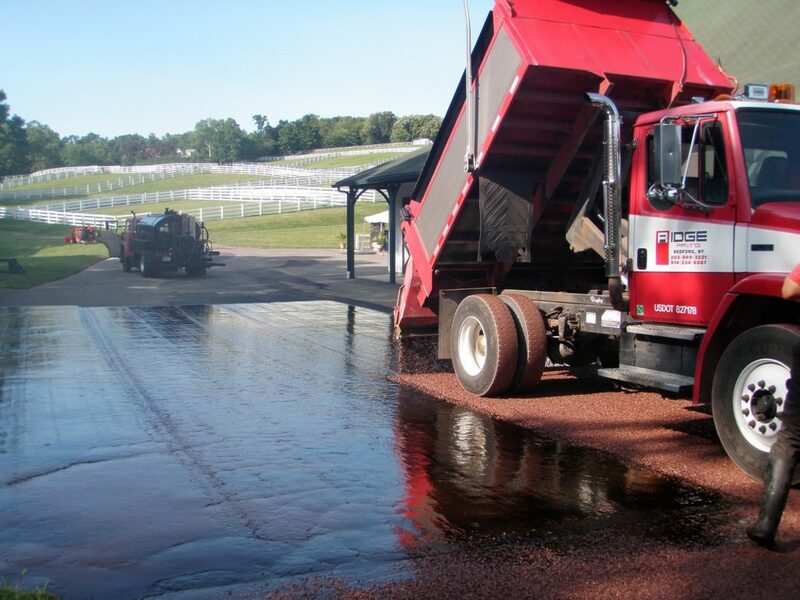 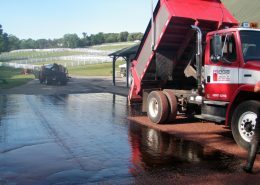 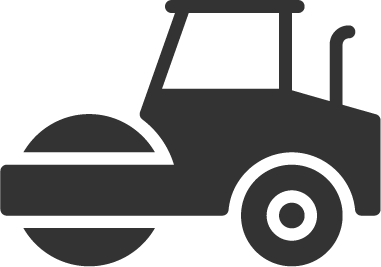 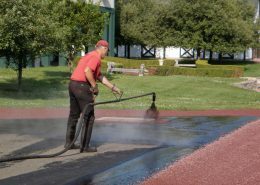 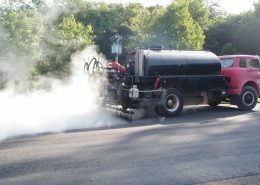 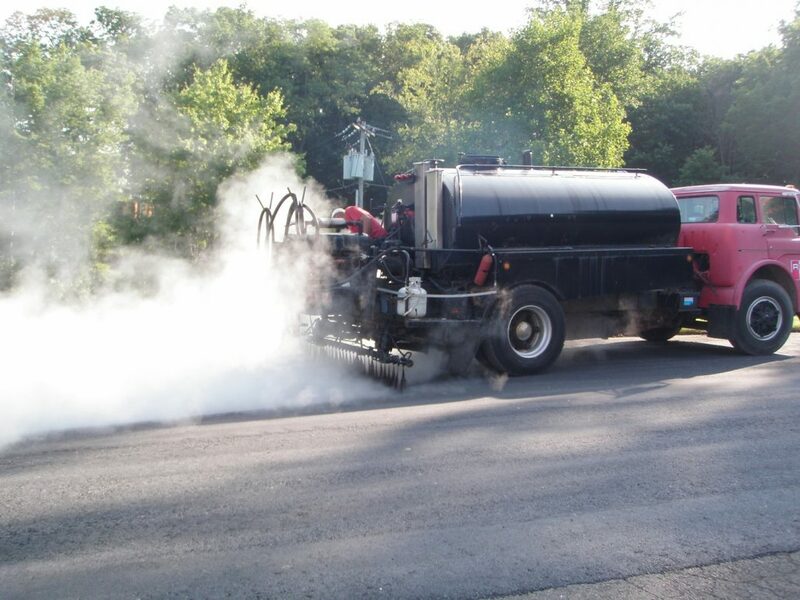 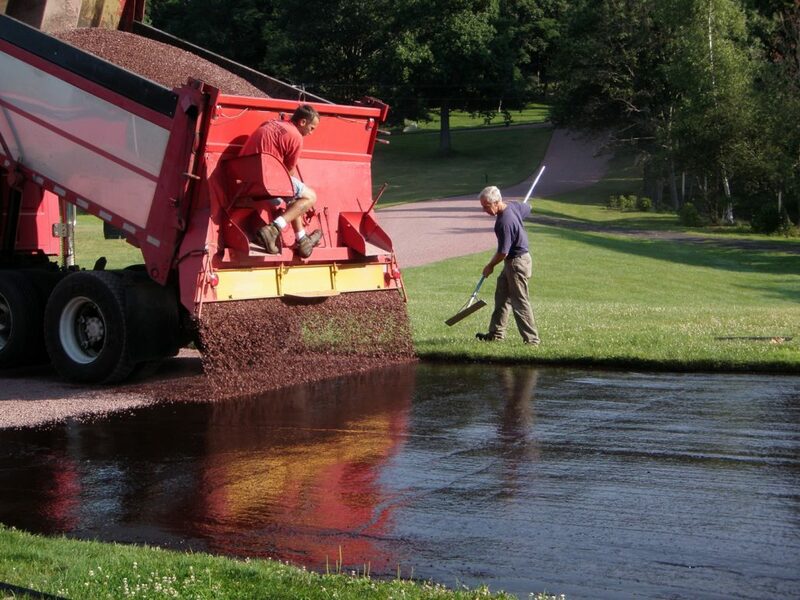 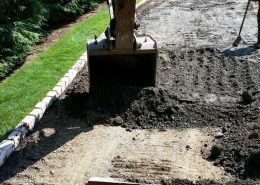 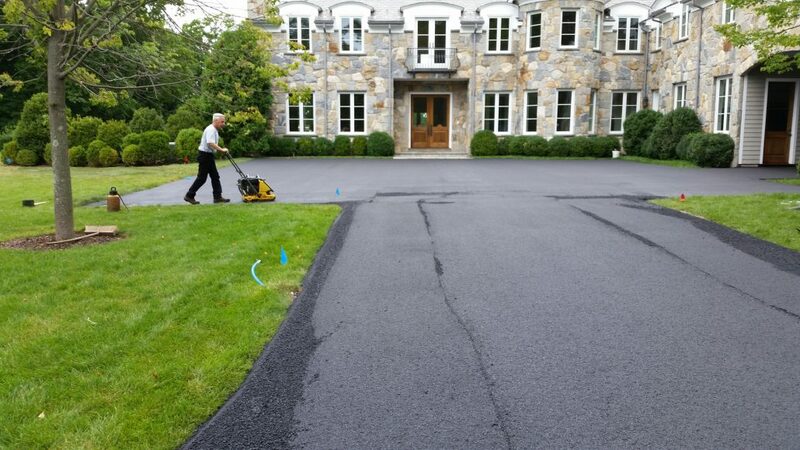 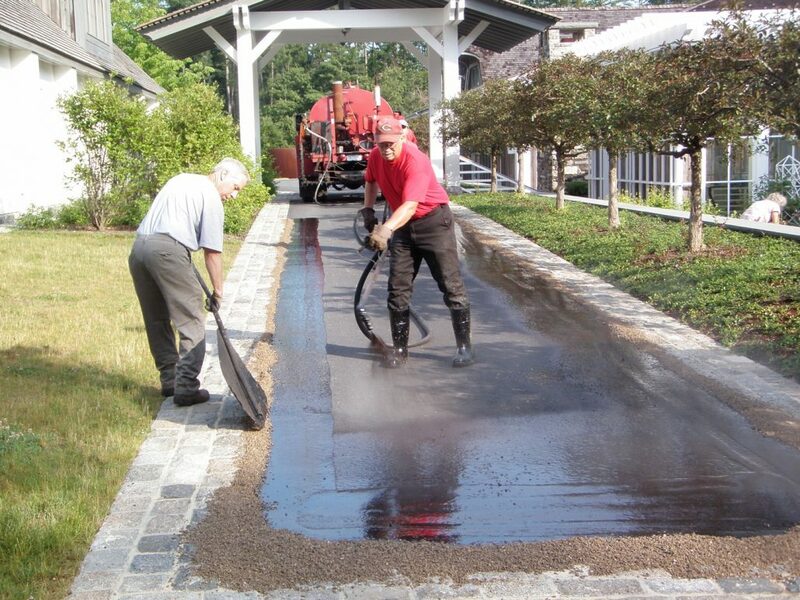 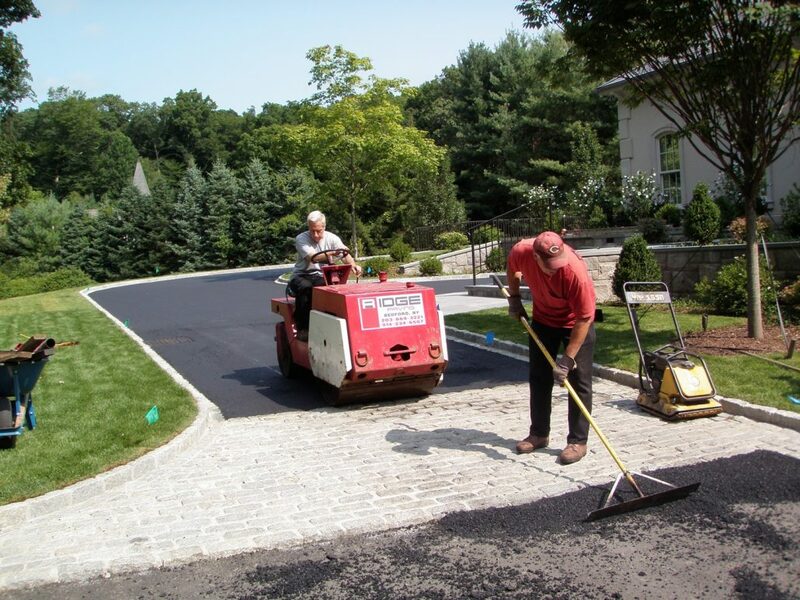 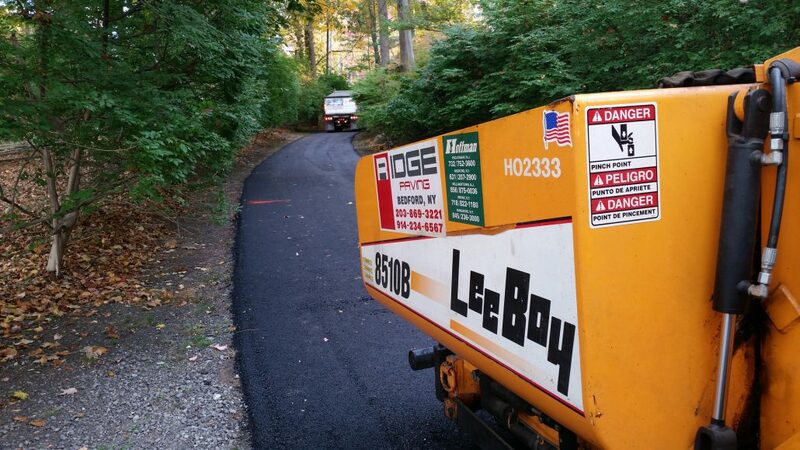 Founded in 1956, Ridge Paving is a third-generation family-owned business with more than half a century of experience. 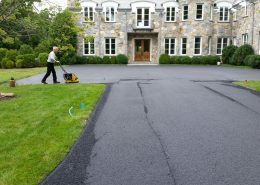 Located on the border of Bedford and Greenwich, Ridge serves most of Northern Westchester County, Fairfield County and parts of Putnam. 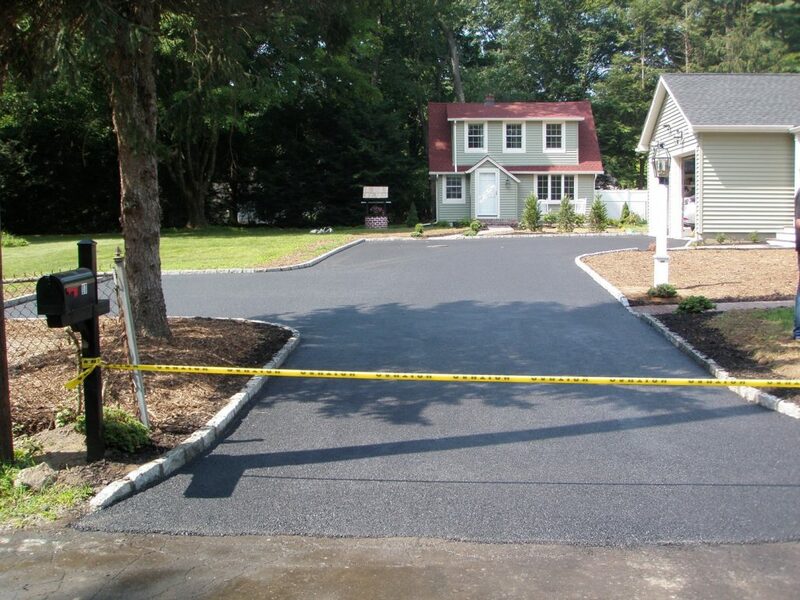 Ready To Get Started With A Free Estimate?